As a group of strategic IT specialists,we know exactly what a retail and hospitality business needs to maximize its productivities through the art of IT. Instead of showing you a list of service plans, we spend time to understand your business and work with you as a strategic business partner. In this process, we design solutions and services completely tailored for your business and reduce costs without compromisingthe service quality. 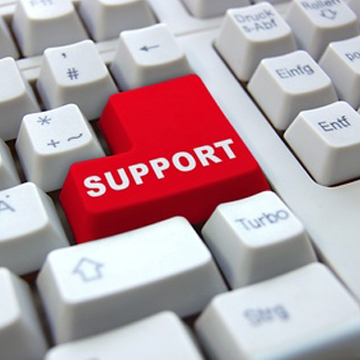 General IT support–from software to hardware, design to diagnosis, monitoring to maintenance, networking to backup, all the expertise we offer is to ensure your IT system is fully covered. It is important to make sure your IT system is in good hands.Whether you are after casual IT Servicess or a bullet-proof IT support plan, we are here to help. Please feel free to contact us to speak to one of our helpful IT consultants.